Businesses today rely on four generations (Traditionalist, Baby Boomers, Gen X and Gen Y) working productively together in the workplace. This presents many challenges regarding communication, work ethic, work style, and much more. But if you understand what each generation values most (and each is very different), you can create a high-performance work place, build stronger teams and improve customer relationships. • Are your training programs and materials connecting with the values of each generation? • Do you know the training preferences of each generation? • How can you modify your communication and presentation style to meet the needs of a multigenerational audience? During this fun and interactive workshop, you will increase your knowledge and understanding of the various styles and preferences of each generation. And you will walk away with tips and tools that you can use immediately to build more engaging and effective programs. 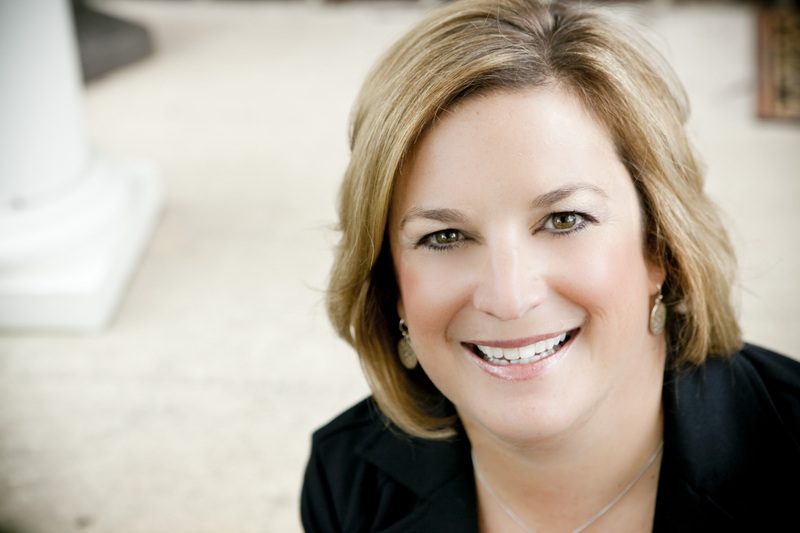 Kim is a nationally recognized speaker, trainer and author in the area of Generational Leadership and Communication. Her book titled “GENerate Performance: Unleashing the Power of a Multigenerational Workforce” was released in November 2010. She is a sought-after Thought Leader on this topic and makes regular news and media contributions based on her knowledge and expertise. Kim has over two decades of Human Resource and Leadership Development experience. She started her career in the oil industry and spent over 11 years with ExxonMobil Corporation. After leaving the oil industry, Kim joined Merck & Co., Inc. where she held various senior level HR positions. In 2005, Kim left Merck to start K HR Solutions and join the world of entrepreneurs. Kim received her Bachelor of Science in Business Administration (Human Resource Management) from Drexel University. She is actively involved in various community and professional organizations. Kim resides in Harleysville, PA, with her husband and two sons (both Gen Y’s). She’s an avid sports mom, reader and loves cooking big Italian meals for family and friends.